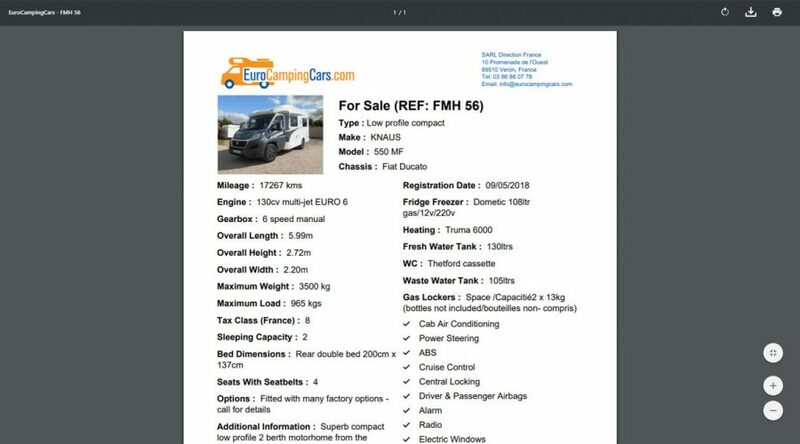 Custom built export to PDF function to enable clients to download a vehicle brochure. 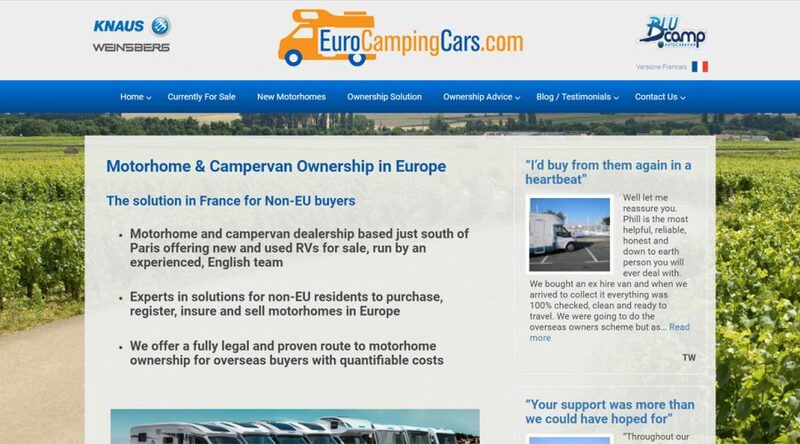 Euro Camping Cars currently take advantage of a monthly maintenance package including website updates, analytics and advertising. 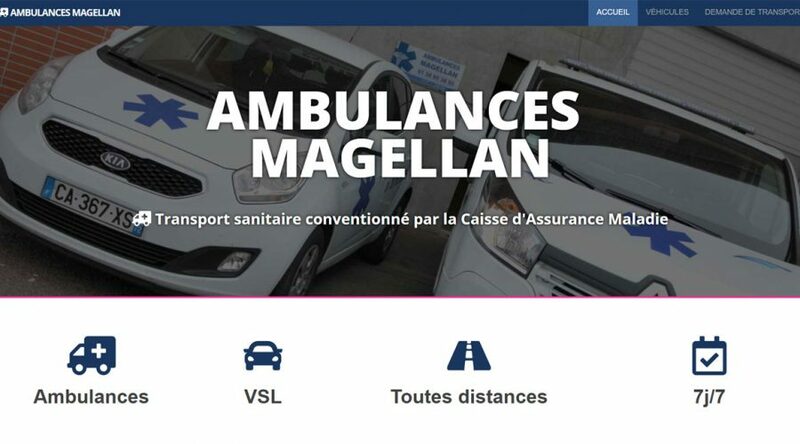 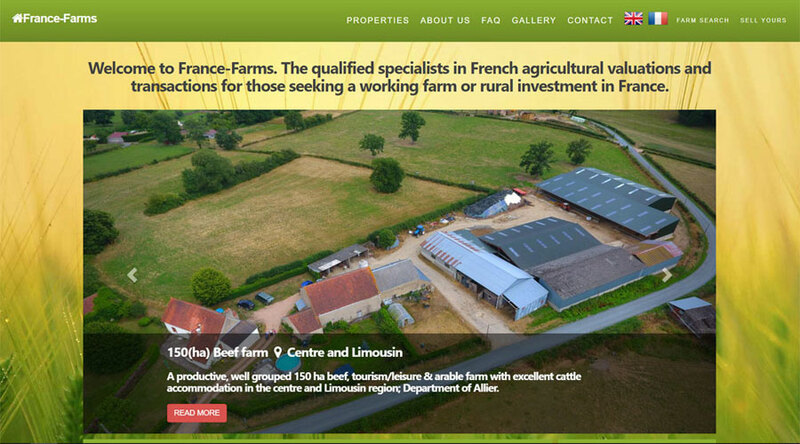 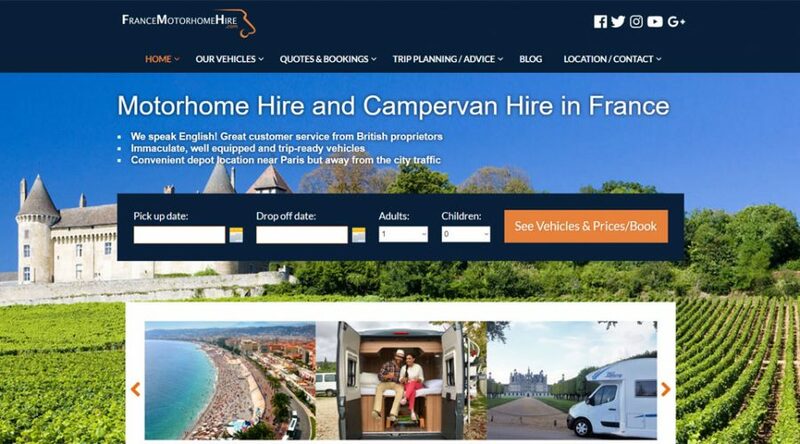 I am responsible for the full range of marketing areas for France Motorhome Hire. 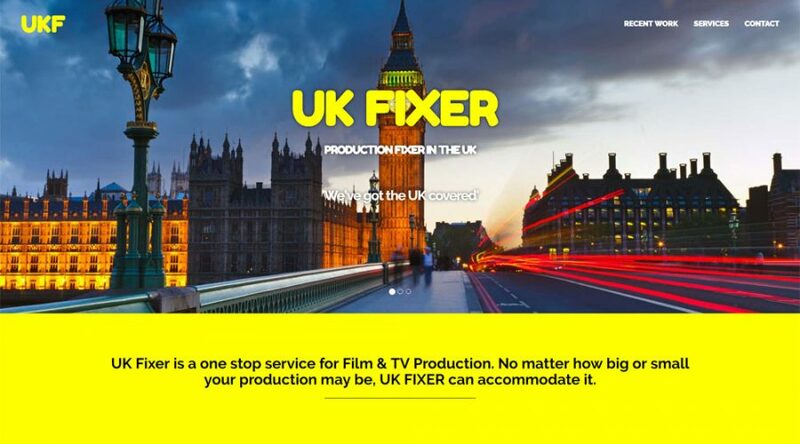 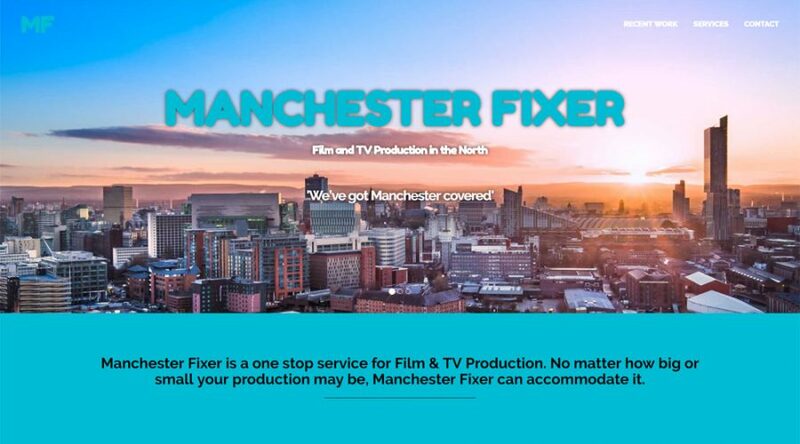 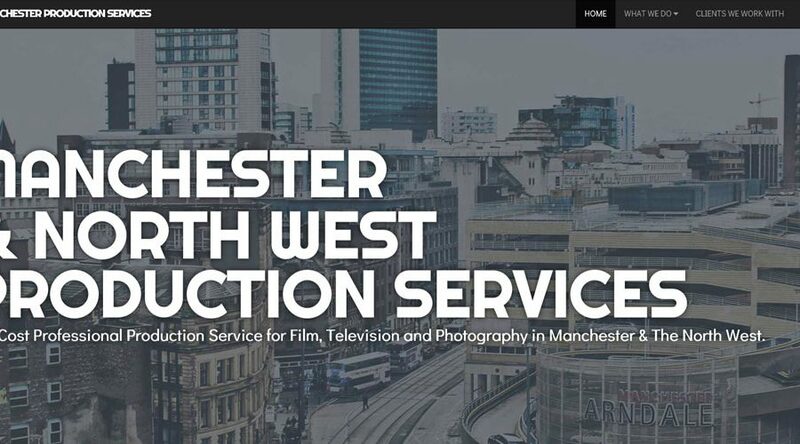 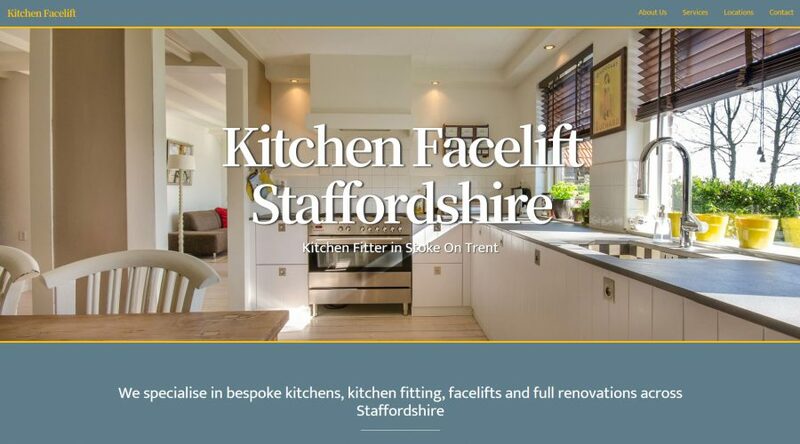 Create a website for a UK Film production company portraying a ‘no-frills’ no fuss company image to attract a certain demographic. 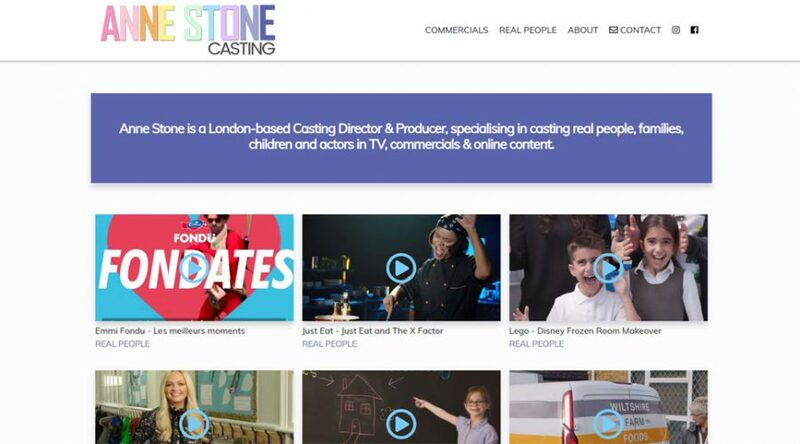 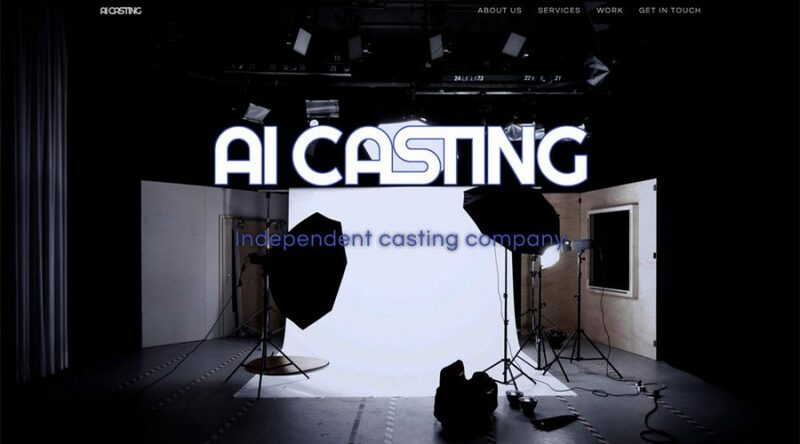 Create a new website for a London based casting company. 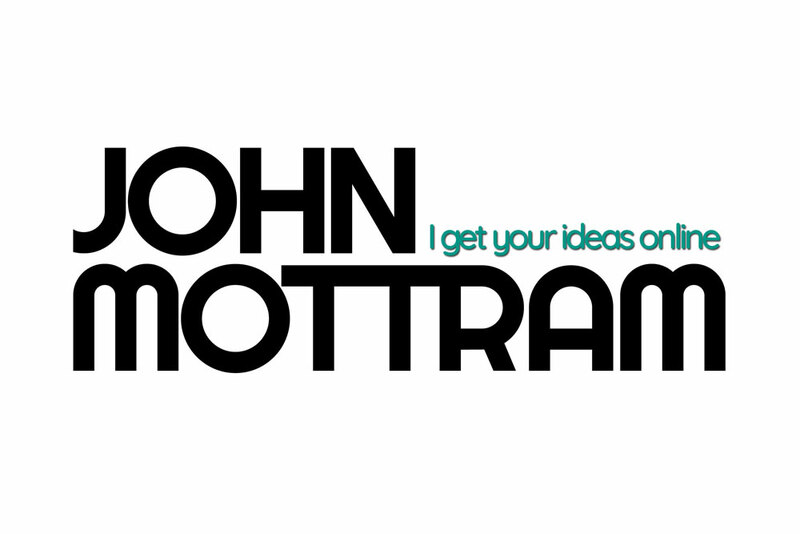 Including logo design and search engine optimisation basics. 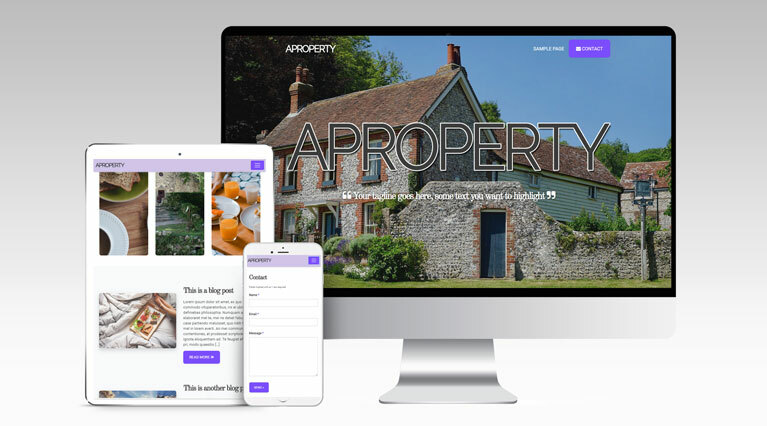 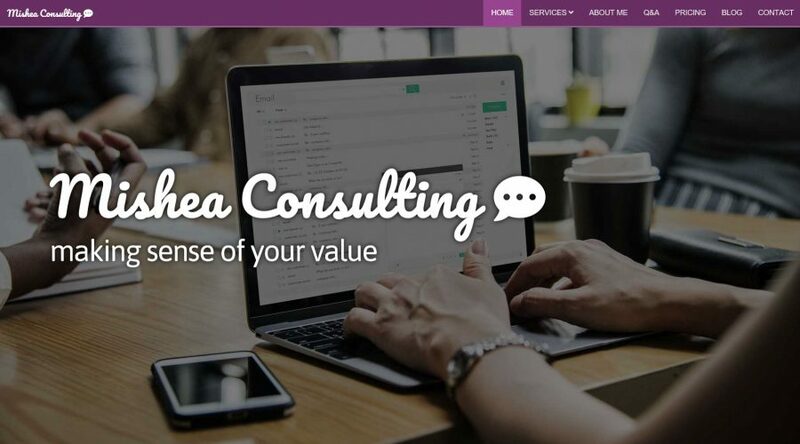 Update and improve current WordPress Website theme. 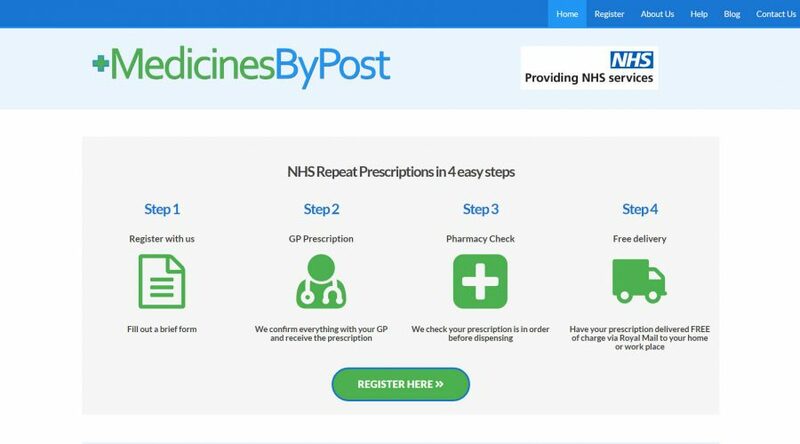 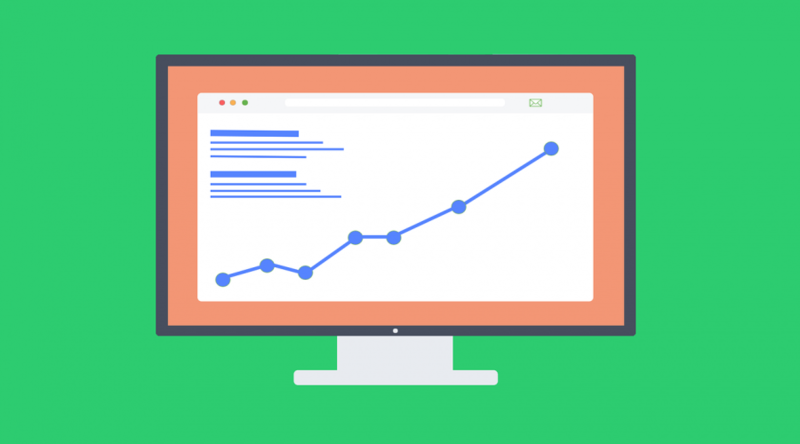 Ensure compatibility with existing blog posts and pages. 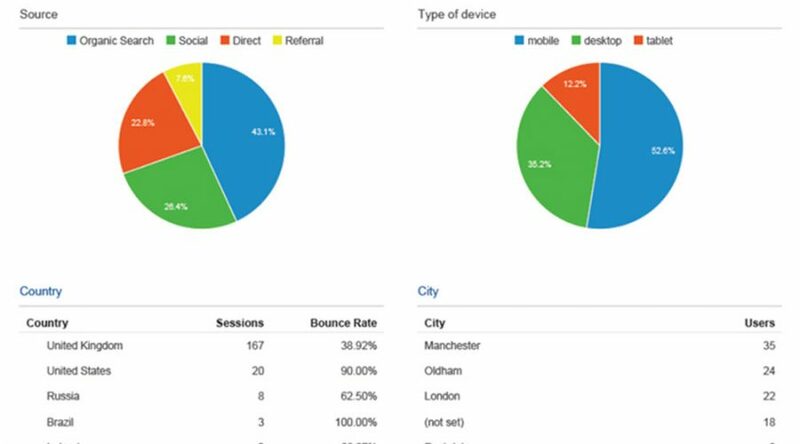 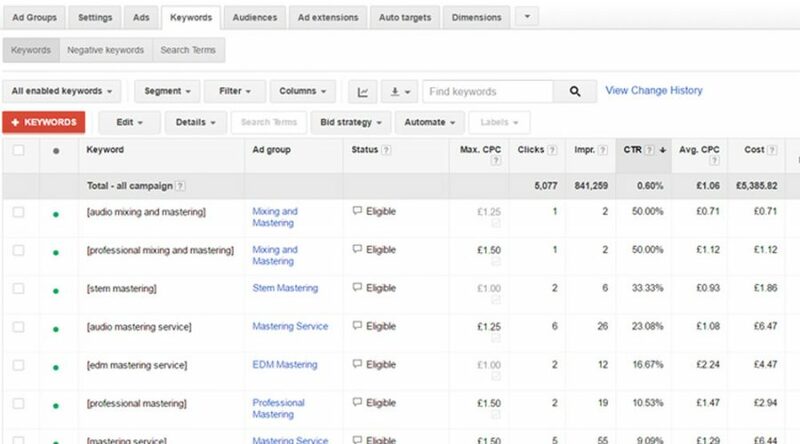 Full website Google Analytics report to find opportunities for growth and possible faults. 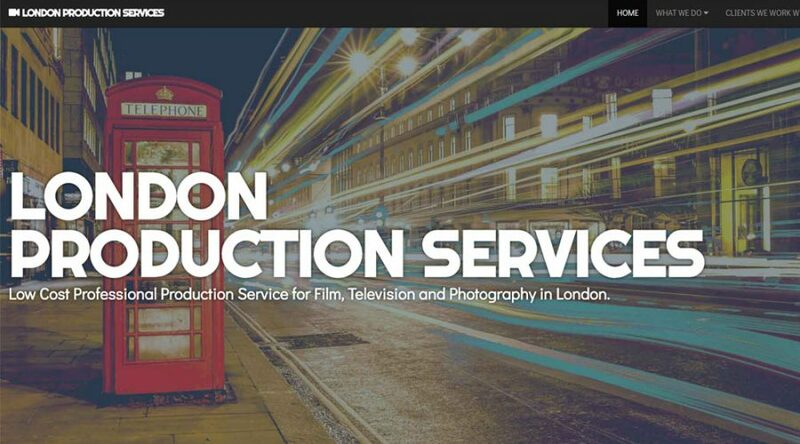 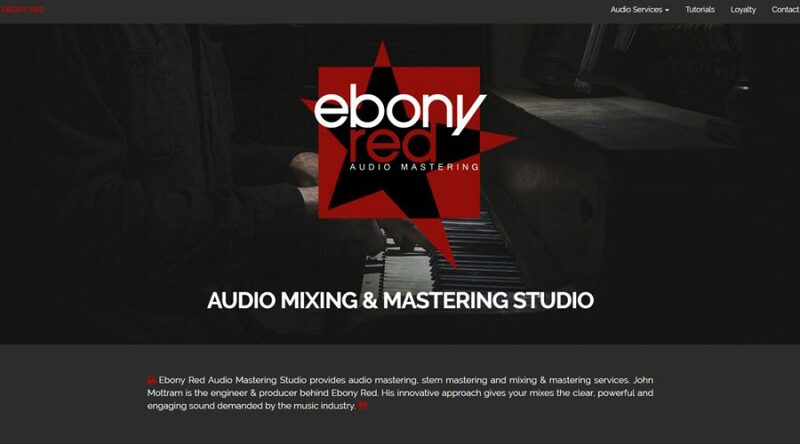 Improve the search ranking on Google and Bing for the Paris based audio services studio. 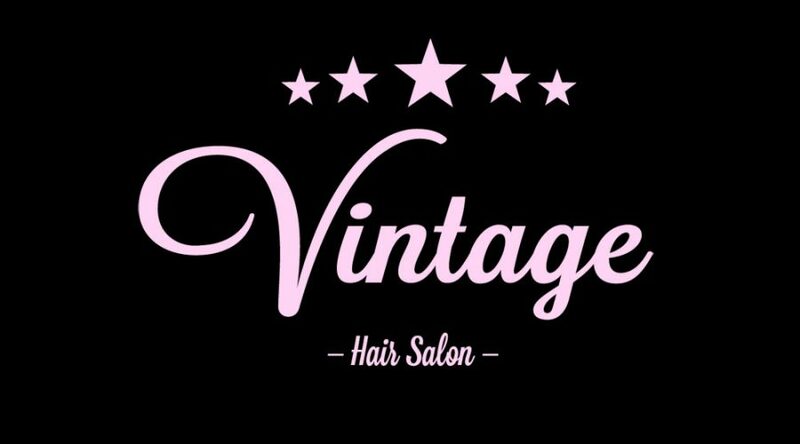 Improve the search ranking on Google for Vintage Hair Salon then analyse the results with an analytic report. 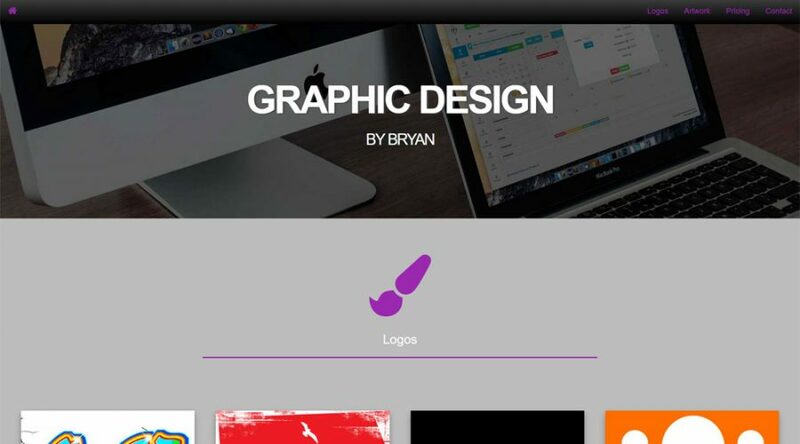 Create a new website for a graphic designer to showcase recent artwork, logos and graphics.